EXOCET GOES LIKE A ROCKET! OH THEY MADE THAT ONE TOO! 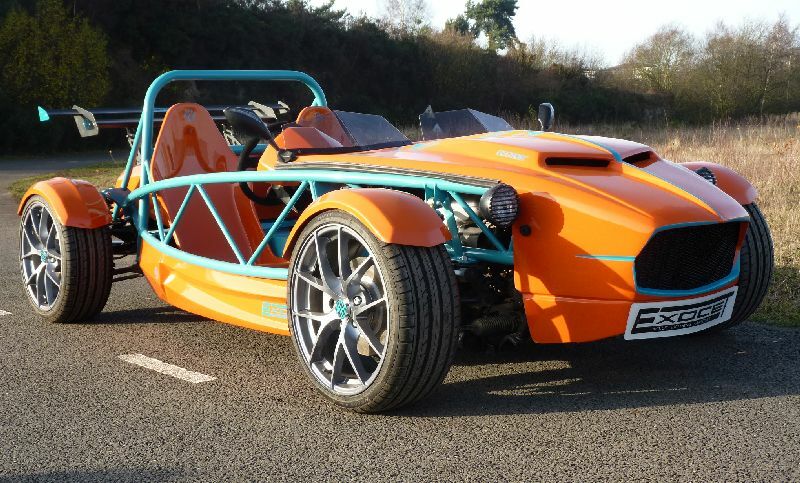 New from Mills Extreme Vehicles – and making its debut at last weekend’s Autosport International show at the NEC – was the latest incarnation of their Ecocet G:Type model. It’s designed around Mazda MX-5 donor parts and available for Mk1, Mk2 and Mk3 versions of the legendary Japanese roadster. As ever with all MEV products you can build it for a competitive price with kits for MX-5 Mk1 and Mk2 at £3955 inc VAT and for later Mk3 it’s £4795 inc VAT. NO ‘AIR’ NOT ‘HAIR’ DRYER! One of my favourite presents this Christmas was the Metro Sidekick, a small, yet powerful, vehicle air dryer. I’m an advocate of the microfibre drying towel, which makes a massive difference to how your car looks once you’ve washed it. Unsightly water spots are eliminated, however an air dryer takes this concept a stage or two farther and the Metro Sidekick, from Killer Brands, is a diminutive, yet powerful 240v hand-held dryer that is ideal for a variety of drying jobs, particularly around mirrors, engine bays, wheels, headlights and grille surrounds. A real bargain at £84.50 inc VAT, with more information from www.killerbrands.co.uk ENDS. 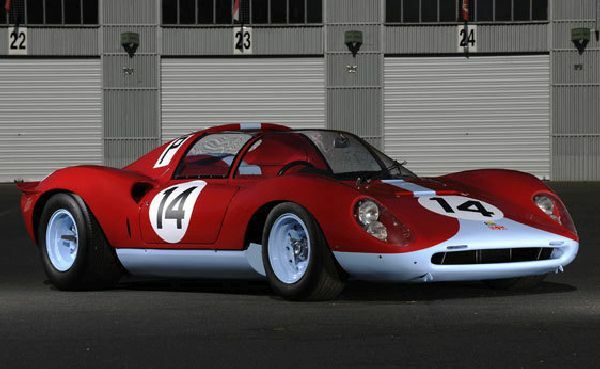 A new direction for DeHavilland Motor Company was announced recently when they revealed details of a new budget kit package called the F48, based like their DVT GT on MG TF donor. The new car is scheduled to make its debut at Stoneleigh in May and DeHavilland boss promises that it will have a really affordable DIY build cost, but that’s all he’s saying at this moment. Best watch this space, in the meantime. Work also continues apace on their Prototipo model, too, incidentally. 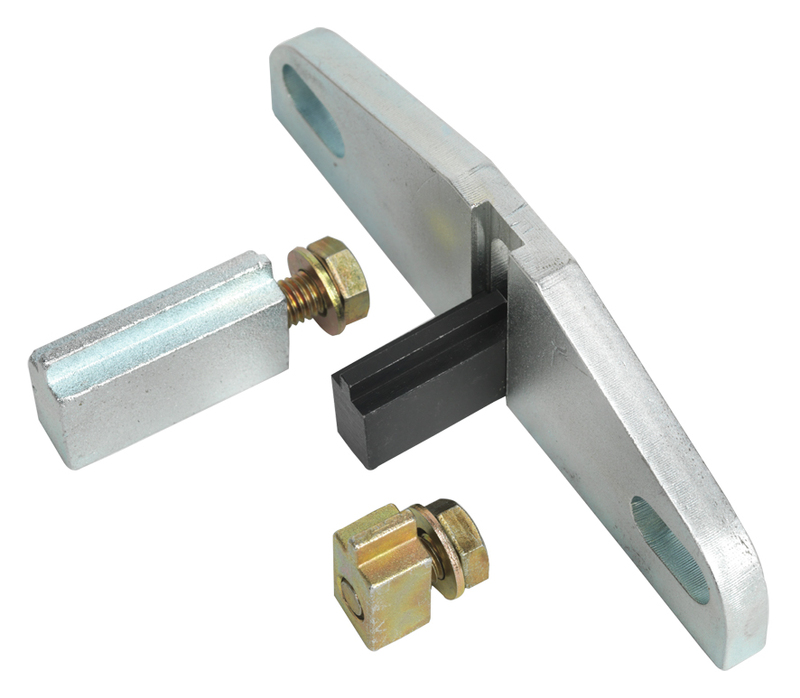 New from Rally Design is this new Flywheel Locking Tool Set for Ford belt drive, part number SWE188. It can be used in conjunction with a number of Ford flywheel kits for locking the crankshaft in timed position by locating into flywheel. It is also suitable for counter-holding a crankshaft when releasing or tightening pulley bolts. Adaptor Lengths are 11mm, 29mm and 42mm and can be used on a wide range of Ford engines such as 1.6Ti-VCT and later 1.25/1.4-litre 16-valve Duratecs. It is competitively priced at £15.85 inc VAT. For drive-shaft and constant velocity joint rubber boots, traditionally the securing clamps have simply been compressed with clamp pliers. However, on modern vehicles, the high-strength stainless steel clamps need much more force to compress them and secure the boot. For this reason, manufacturers now specify a torque figure that the boot clamps have to be tightened to. 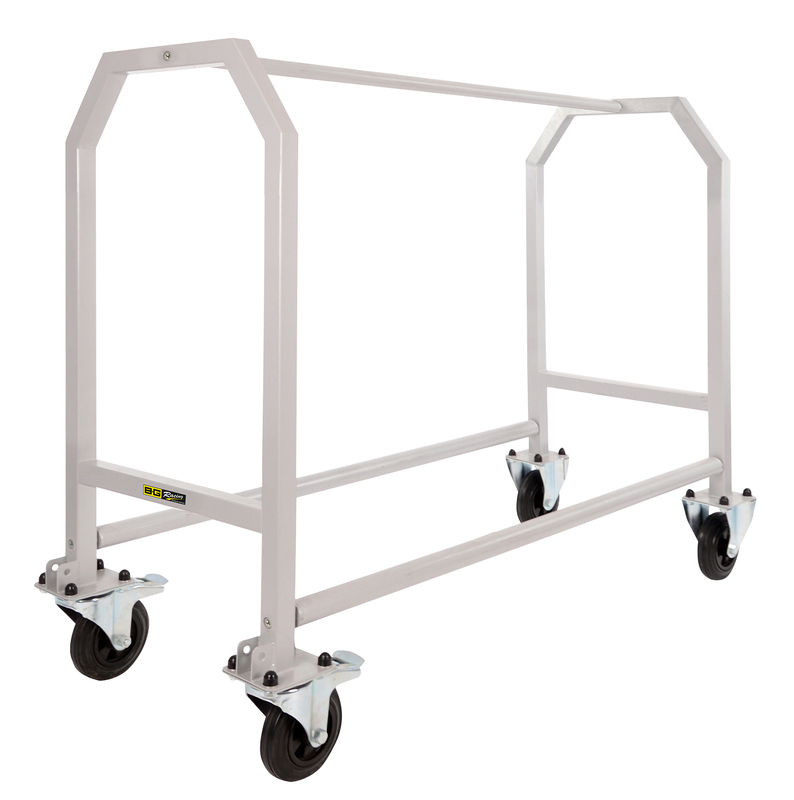 The BG Racing Single Tier Wheel and Tyre Trolley is equally practical for transport in the pit and paddock or for storage back at the workshop. it is supplied with a pair of 1300mm demountable, tyre friendly round cross beams to reduce the marking of tyres and a 1300mm central top beam that provides added strength. Two fixed and two fully-rotating locking and braking polypropylene castor wheels are supplied as standard. However, these can be upgraded to aluminium wheels for towing, or two fully-rotating and two fully-rotating locking and braking polypropylene castor wheels for workshop use. When mounting heatshields or other materials it can be difficult to make it look professional. DEI has put together a complete Grommet and Tie kit. 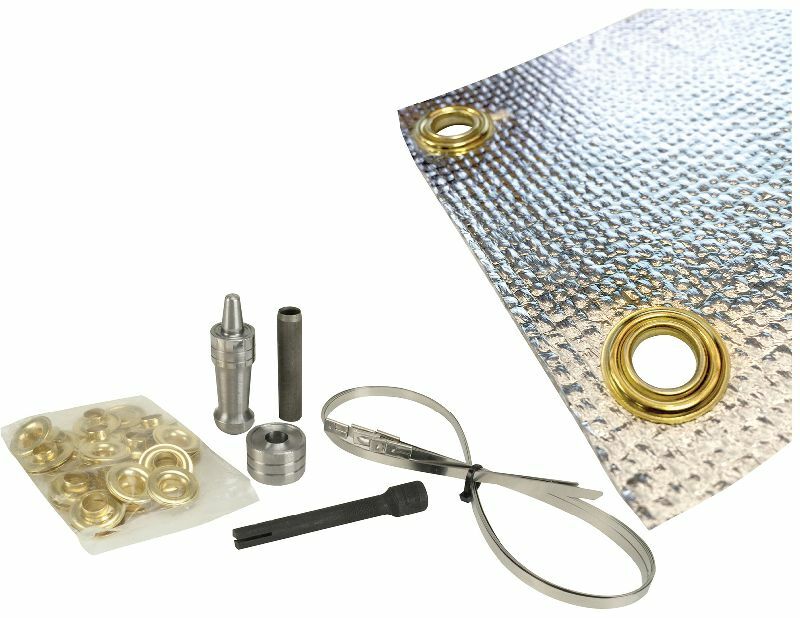 Included in this new kit are 24 – 3/8in grommets, grommet eyelet tool, six 20in long stainless locking ties and a handy locking tie tightening tool. Everything you need for a professional looking installation. Buy directly from http://designengineering.comor via www.nimbusmotorsport.com ENDS. Aimed at the classic car scene, this one will still be useful for kitcar enthusiasts. 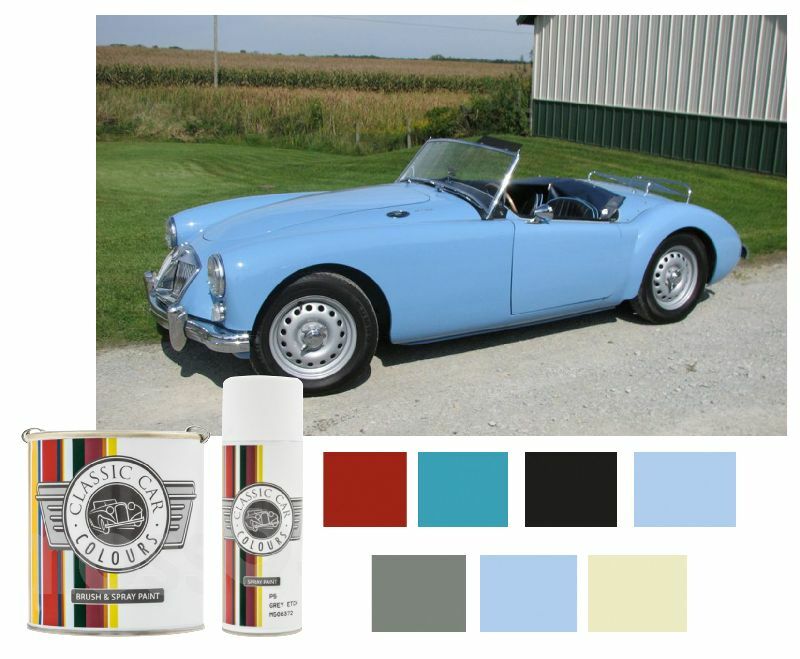 If you are having problems matching the paint on a classic Triumph or MG, Moss Europe is now offering a complete range of colours that have been carefully blended to be an exact match to the original paint as used by the factory. Moss can supply paint in either aerosol or brush-on format. The aerosols come in 400ml cans at £17.20 and the brush-on paints are available in 125ml cans with a brush in the cap at £11.20. The fourth model from motorcycle-powered sports-racing car manufacturer Mittell Cars is set to be revealed on the 750 Motor Club stand at the 2019 Autosport International Show, this week (Jan 10-13, 2019 – stand 2280, Hall 2). 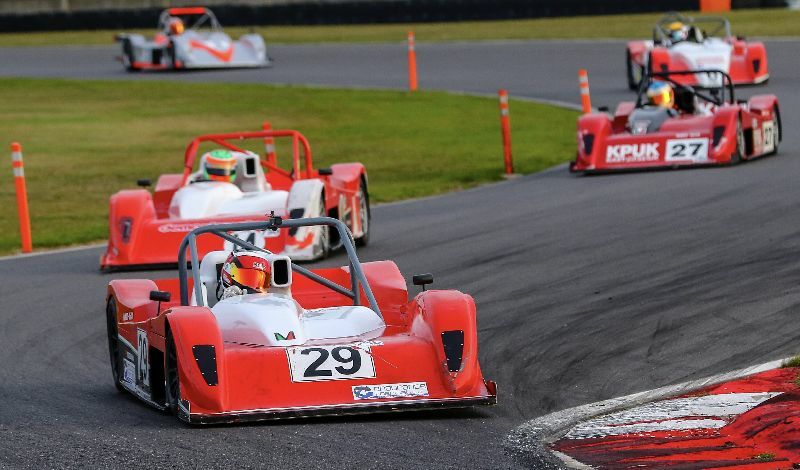 The MC-41R is the first ‘slicks and wings’ offering from the Hampshire-based constructor and is set to contest the full 2019 Bikesports Championship with Scott Mittell behind the wheel. Unscrew rounded screws at a single stroke – that’s the promise and that is exactly what it delivers. The Matador Screw IT! extractor promises to do exactly what it claims. How many times have you had to walk away from a job because of a cross-threaded or damaged screw? In the increasingly budget-conscious world of manufacturing the first cost-cutting exercise generally occurs with fastenings, screws and bolts. That’s where this ultra-handy Screw-IT! 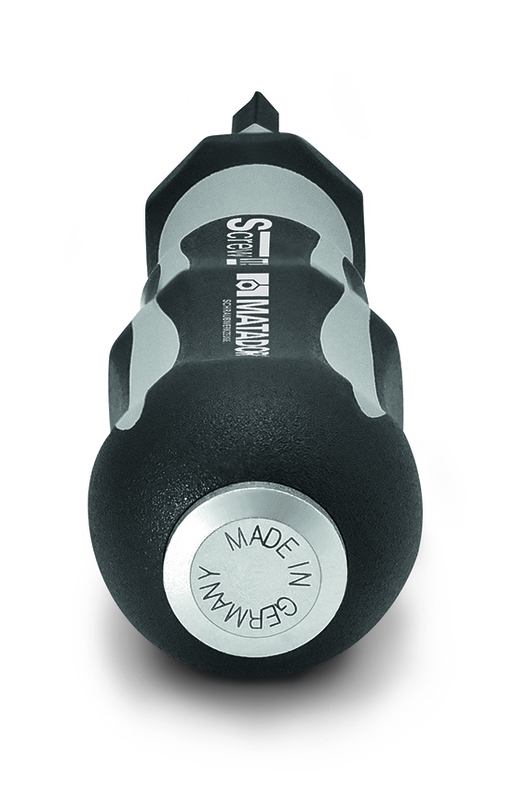 tool from Matador proves an essential item for every toolbox on the planet – no self-respecting DIY-er or mechanic should be without this uber-useful bit of kit.